Reading and share top 1 Julie Roberts famous quotes and sayings. 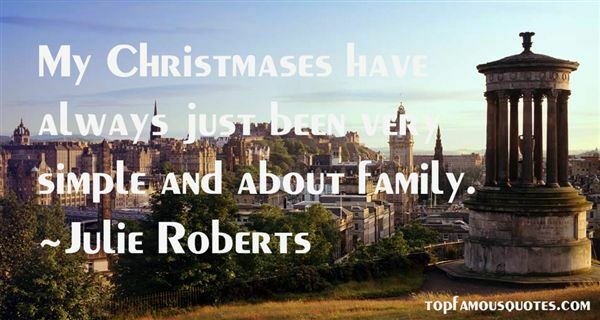 Browse top 1 most favorite famous quotes and sayings by Julie Roberts. Interestingly, songs used to be short, then they became longer, and now they're getting shorter."